Thread mill without battling burrs! WhizCut has revitalized the world of thread milling: the innovation of WhizThrill creates a deburred thread in one single move - with a perfect result. 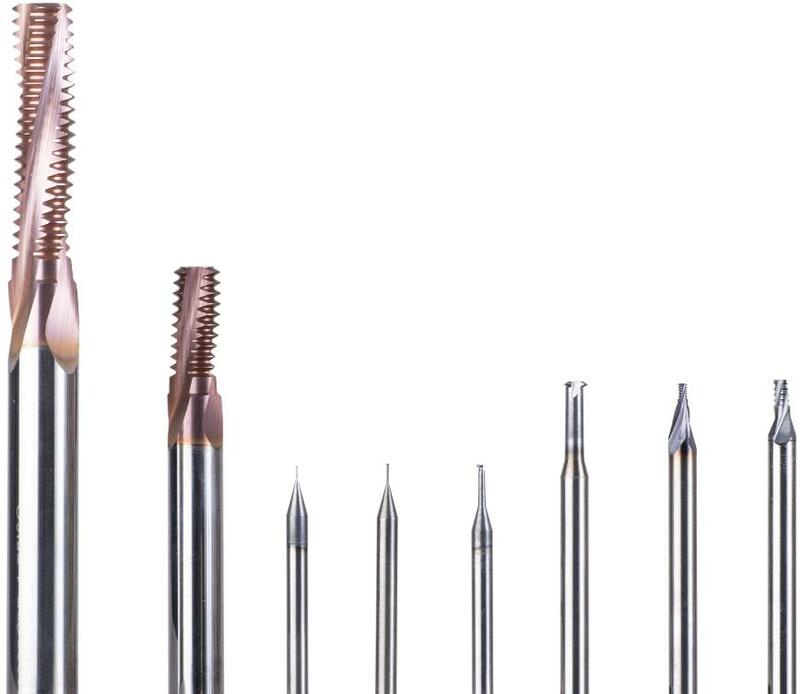 WhizThrill is an unmatched WhizCut-concept of solid carbide thread mills. The range is designed with various unique geometries - to meet your specific needs and machining challenges. Are burrs on both sides causing you a headache - when thread milling a through hole? WhizCut has designed double deburring thread mills, where both sides are deburred in the standard thread milling process. We only need to know one thing from you: the exact length of the thread - and it will be produced as a special. - Upgraded output: the great carbide and coating combinations of WhizThrill gives better surface finish and longer tool life. - Time saving: WhizThrill deburrs the thread entrance without having to make a chamfer. - Unique geometries: find the perfect thread mill for your specific job. - Wide range: from M1-M42, 0,4-4 mm pitch and wide range of special thread types: NPT, NPTF and Whitworth. - Coolant through: both straight and radial.